Attended by President Yvonne at Xing Foo Lou. 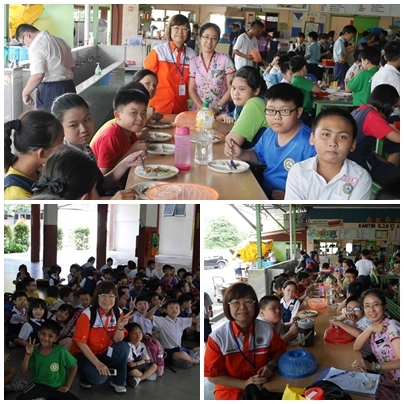 RELIEVING THE HUNGER /STUDENT MEALS – OC PP KATHERINE. 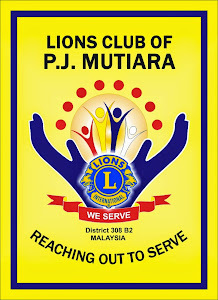 to kick start the student meals program for the fiscal year 2015/2016. 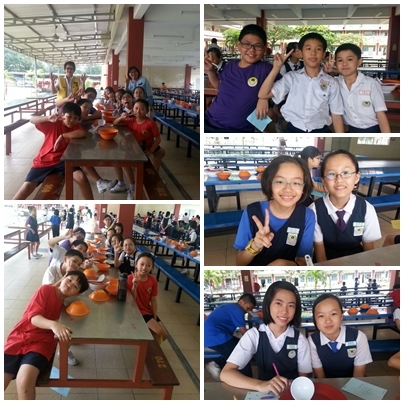 having their lunch. 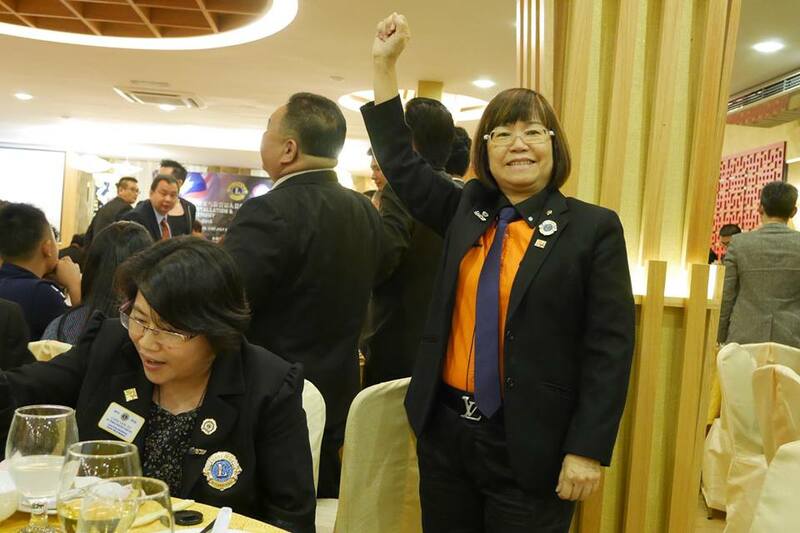 Puan Goh requested for additional 3 student meals and members unanimously agreed to add on 3 student meals with immediate effect. 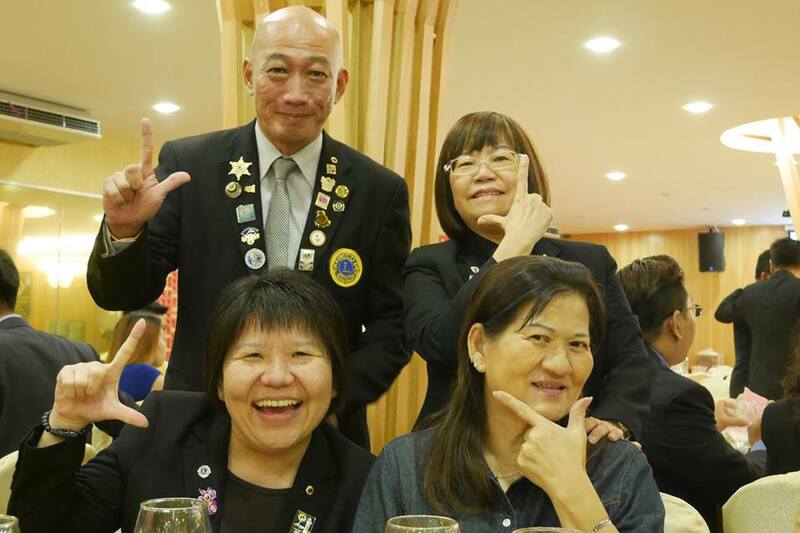 President Yvonne was met by teacher-in-charge by Ms. Connie Chan Soot Feng also witnessed 15 students having their lunch, however noted that the children’s meal is not value for money and will talk to the canteen boss in a separate occasion as he was not available at that point of time. 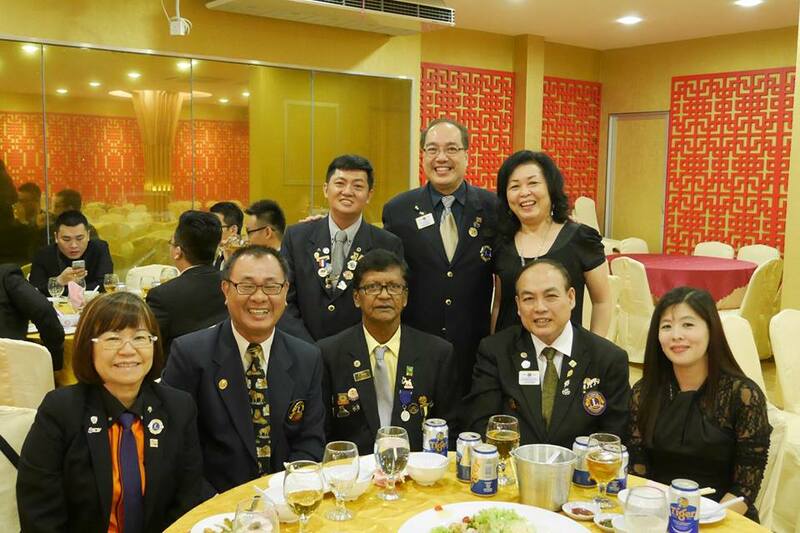 with about 50 pax represented by 9 clubs. 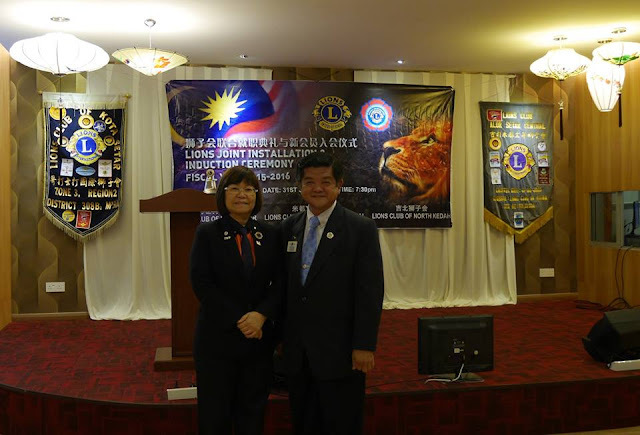 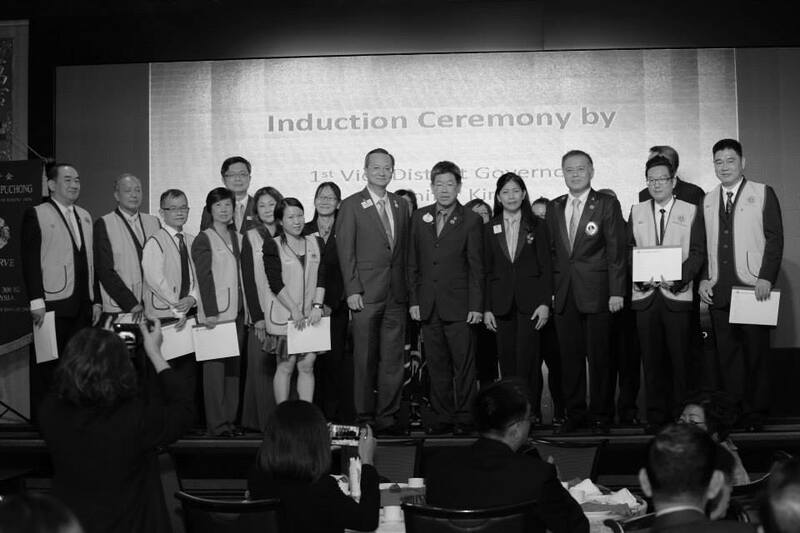 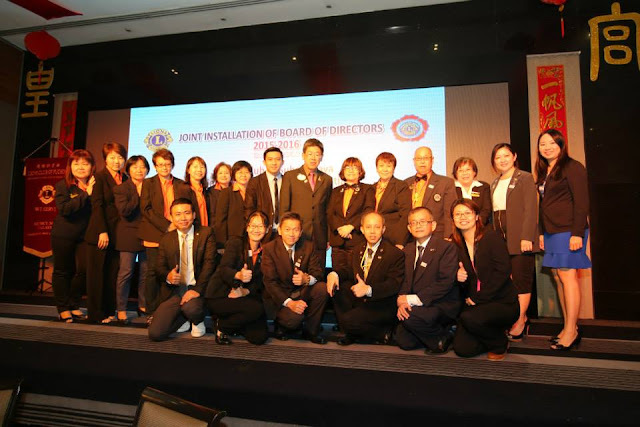 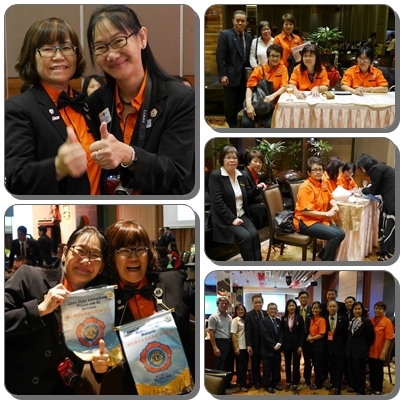 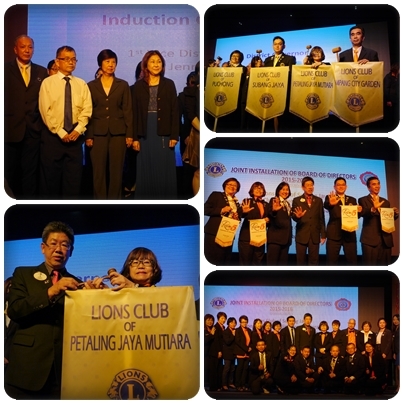 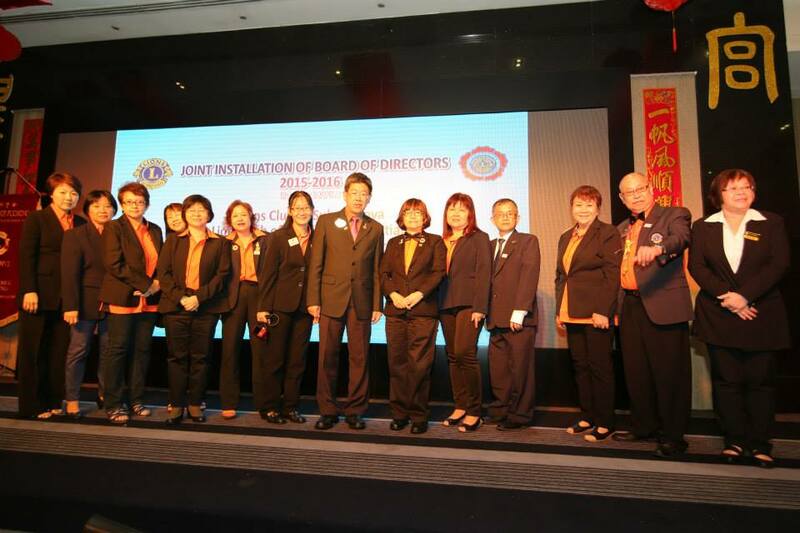 Installation of President Patricia Ngaiu and her BOD was conducted by DG SN Tai. 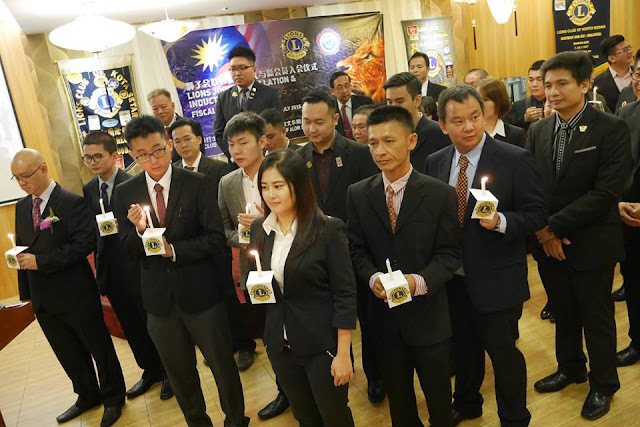 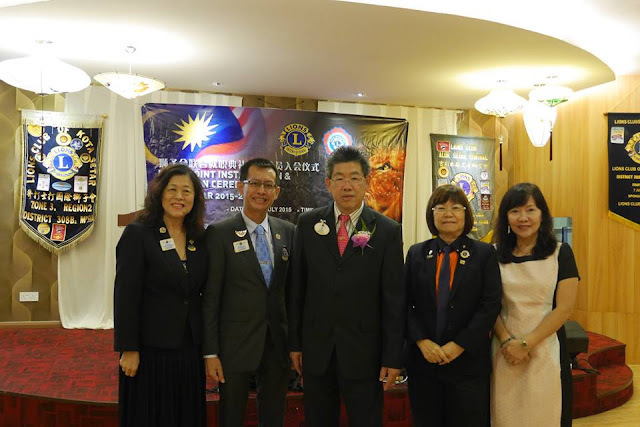 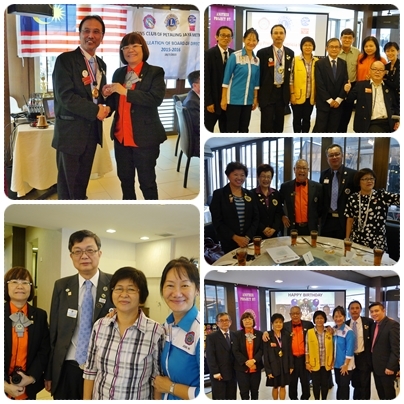 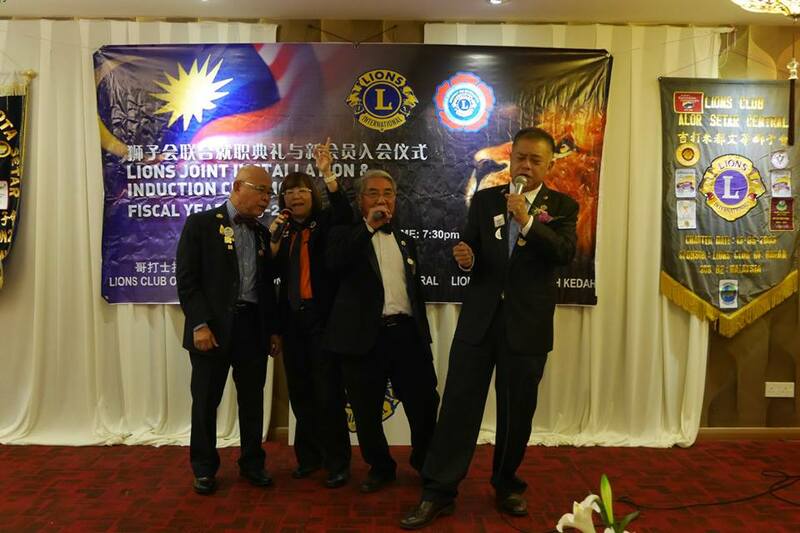 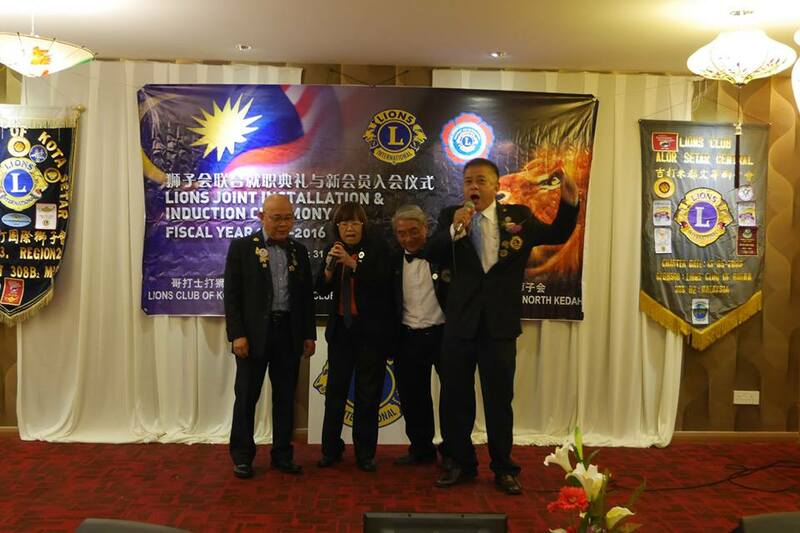 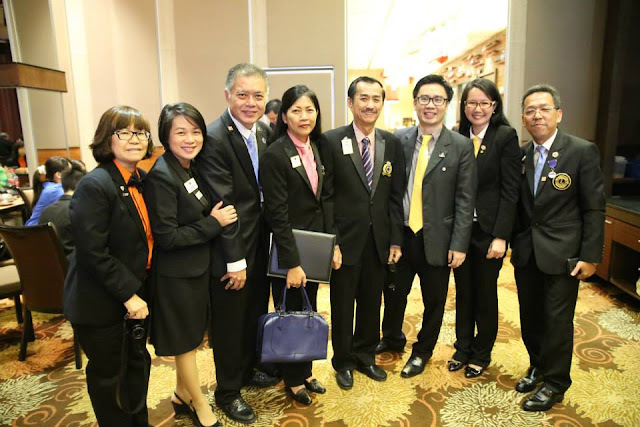 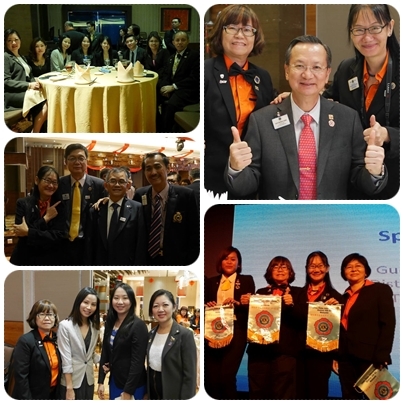 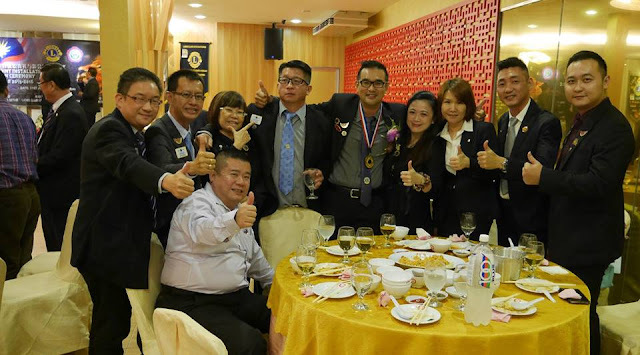 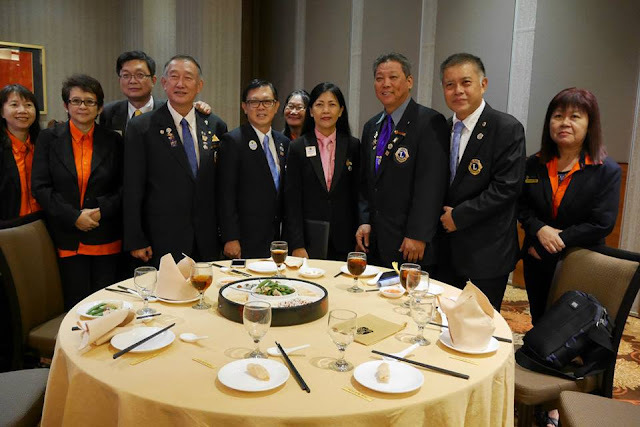 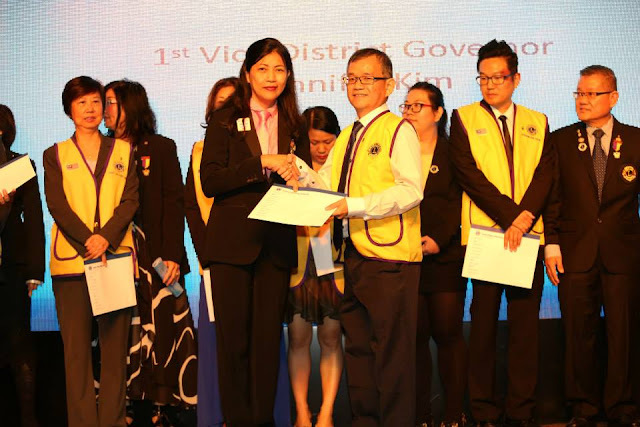 Program included IPP Chwee Chee Onn presented his Appreciation to his members and Lion of the Year went to PP Shirley Koh, presentation of 100% Attendance Pin, LCIF USD20 Contributing Members Pin and DG Ooi 3rd Quarter Emerald Pin. 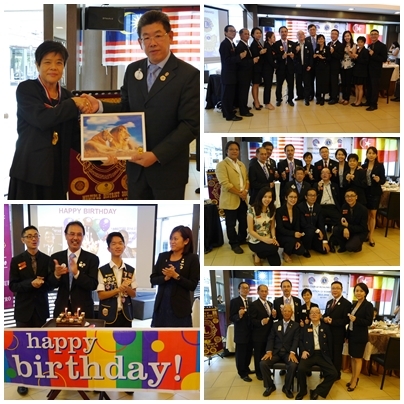 Celebrated July Members & guests Birthday too.